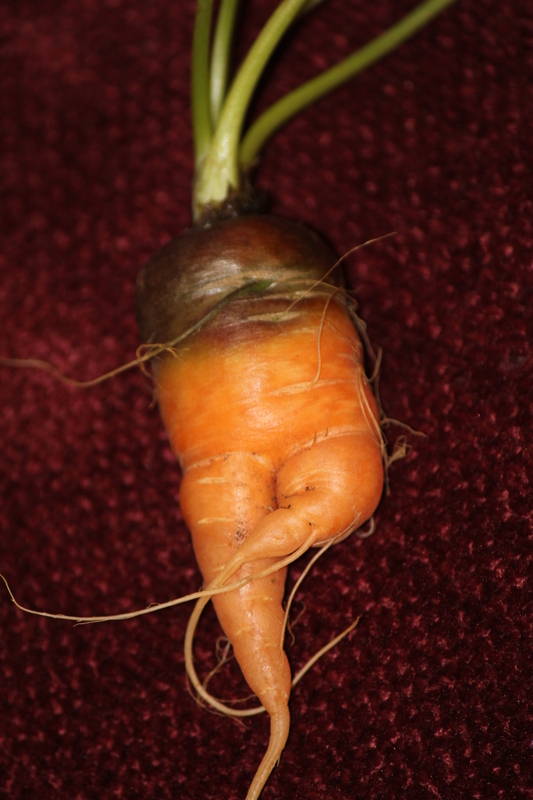 What do you see when you look at this carrot? Me, I see Jackie Gleason in his famous, “…and away we go!” pose—or rather, my dad doing Gleason. Having made the leap from carrot, to Gleason, to my Dad, I am back in my family’s living room in Princeton Junction, New Jersey. My dad, who is about to leave the room, is standing on one foot, the other leg crossed over, as he delivers Gleason’s famous exit line. All this from a carrot? Do you mean you don’t see it? Okay, chances are your dad never did Gleason, but I bet you saw something more than a carrot in this image. A fat man doing an exuberant dance perhaps. Three days before the disaster. The sun was shining on San Francisco three days before the 1906 quake. This ordinary day would have vanished except that the Miles Brothers, whose pioneer film studio was located in the city, attached a motion picture camera to a trolley and recorded a 13 minute trip down Market Street (link below). Luckily, the film was put on a train to New York the night before the quake. The Miles Brother’s studio was destroyed. A Day in the Life: almost an author. I’m speaking at the Tallahassee Writer’s Association conference this weekend, addressing aspiring authors. Most of them work day jobs and steal writing time from sleep, family, and any place else they can pinch a few minutes, an imperfect compromise I know well. For years I did it too. The summer after my freshman year at art school I began making bread—both kinds, and in both cases, the hard way. Through a neighbor who worked in personnel at McGraw Hill, my dad had lined up a summer job for me in the accounting unit of their textbook division. I ran into trouble immediately. Day one, I reported to work dressed like an art student (purple tights, black old lady shoes). I never found out which of the older women who made up my unit turned me in, but none of them saw an aspiring artist in their new summer intern. They saw a hippie, and for them the words “dirty” and “hippie” were inextricably linked). Your mother wears Army boots. I am well on my way to dressing like an eccentric old bat. Before walking the neighborhood I reach for a hat—not a red one—but a stiff-brimmed straw hat which belonged to my dad. Its brown shoelace strap goes through rusty grommets, then under my chin where it is held snug by a slide-up wooden bead. 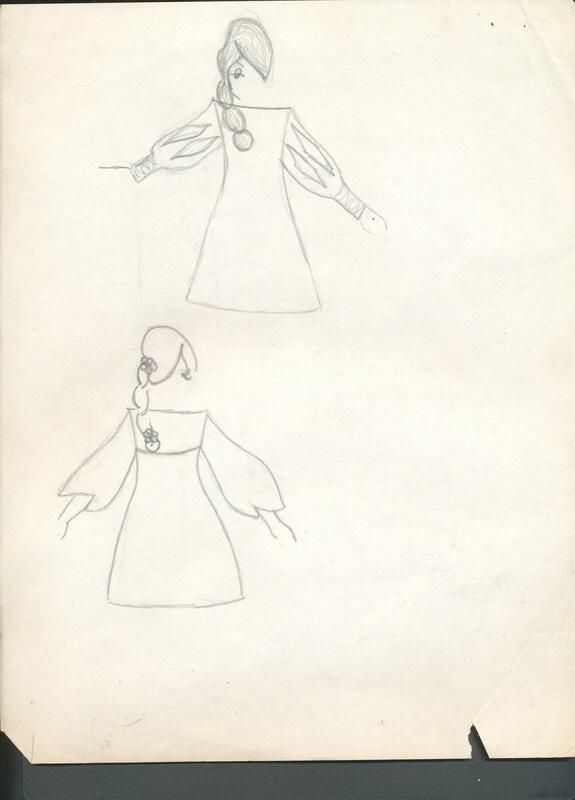 My work as a seventh grade fashion designer. 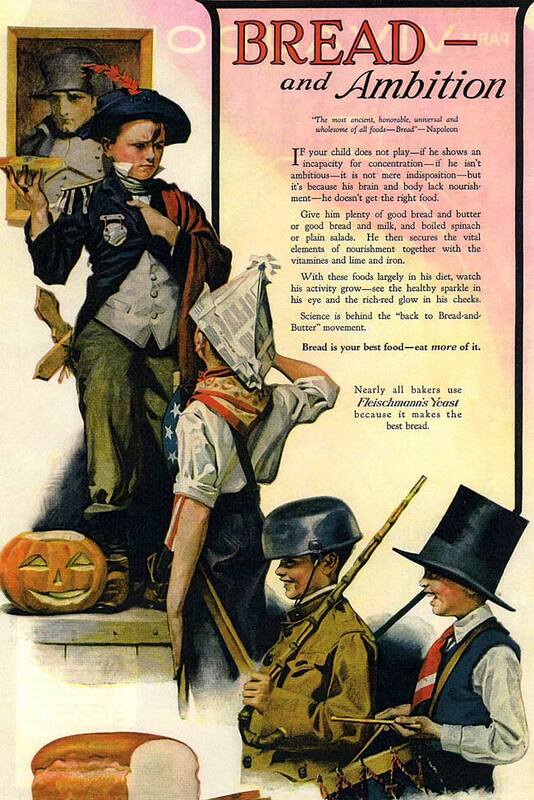 When I was young I would have spent the whole walk imagining the spectacle I was, parading around in my father’s hat. Now I know the neighbors probably don’t even notice, or, if they do, they don’t care. I have moved from being easily embarrassed, to being an embarrassment. Time shifts us to the more comfortable side of that equation. When I was young I was sure that the package was all that mattered. Each new outfit was an experiment in a possible new self. I’d put something on and see what my friends thought of this new person before deciding whether I liked her. Winter comes on slowly in Tallahassee. No splashy show of leaf-turn here. 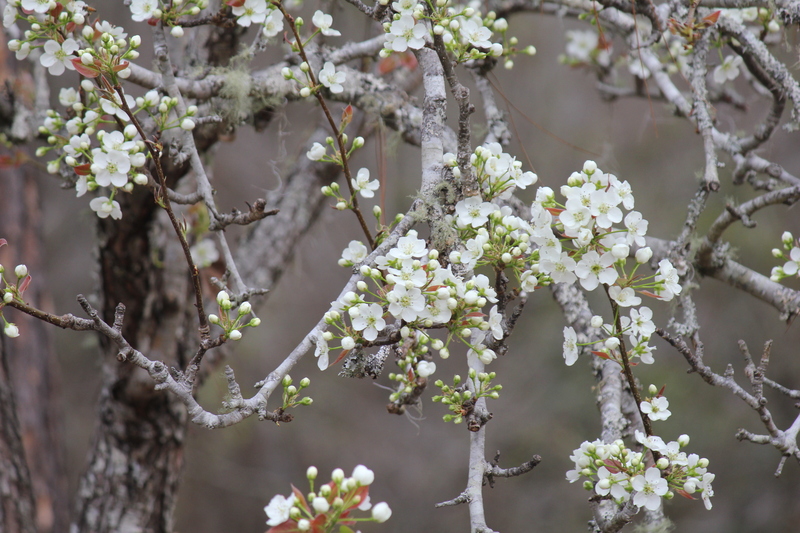 With few exceptions, like the flaming reds of the Bradford Pears (natives of China and Korea), and the bright yellows of our native dogwoods, leaves become mottled, like the backs of an old man’s hands, and then fall. This quiet dimming of the colors makes our winter more like a prolonged Autumn. You are currently viewing the archives for March, 2011 at Slow Dance Journal Blog.